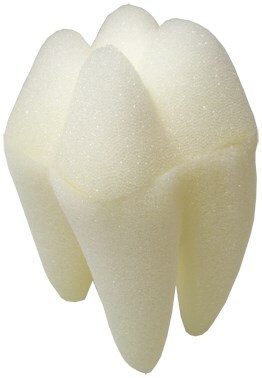 This is a 3" Foam Tooth by Goshman. Add the foam toothbrush for an added effect! Community questions about Foam Tooth 3"